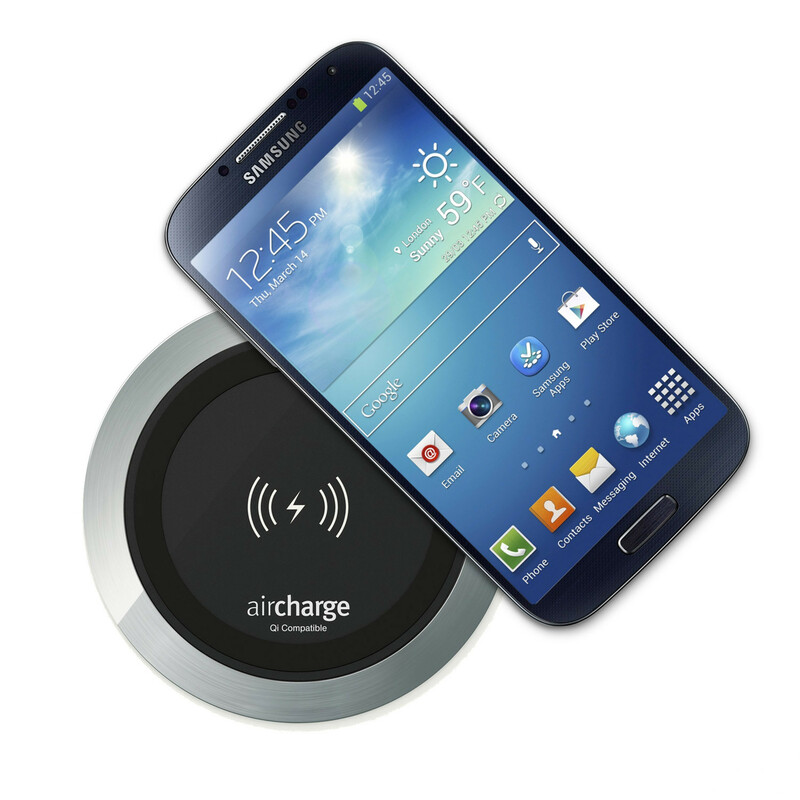 Aircharge wireless phone charger is the ultimate in convenience when it comes to charging your mobile smart phones and tablets. 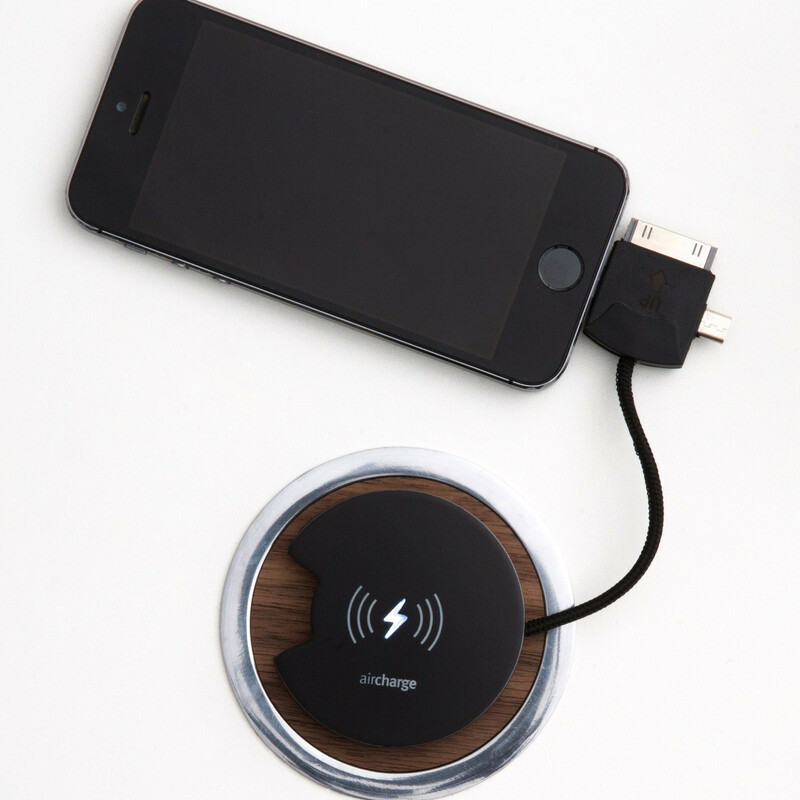 Having Aircharge wireless phone chargers installed in the office at your desk, in the breakout and reception area make charging effortless, taking away the need to locate a power socket and fiddle around with chargers and cables. 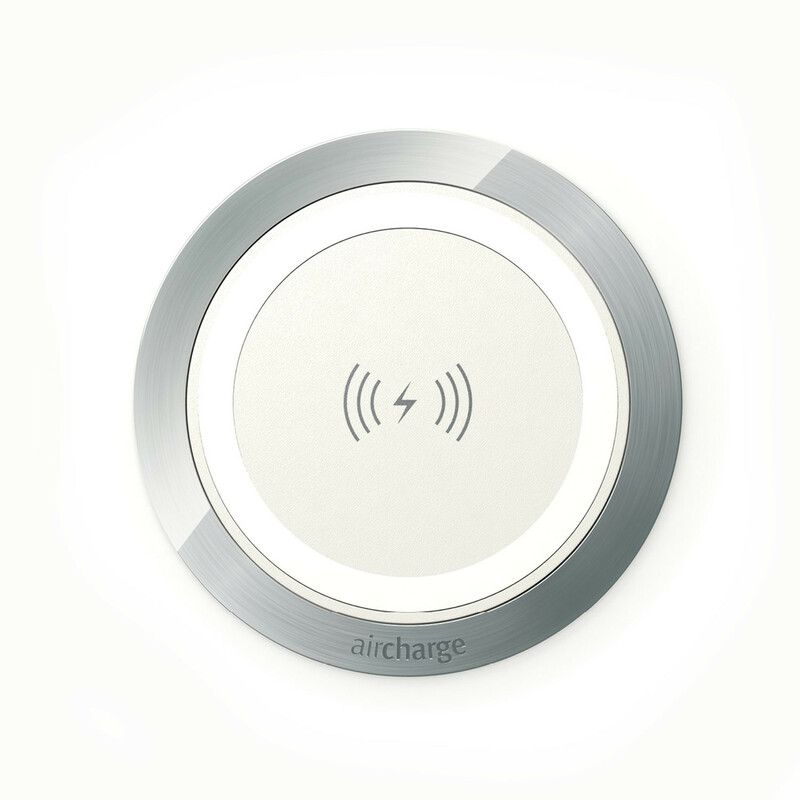 Aircharge is fully compatible with a number of the latest mobile devices that have wireless technology built in as standard including Nokia Lumia, Samsung & Nexus - at present over 80 handsets - and the list is ever increasing. 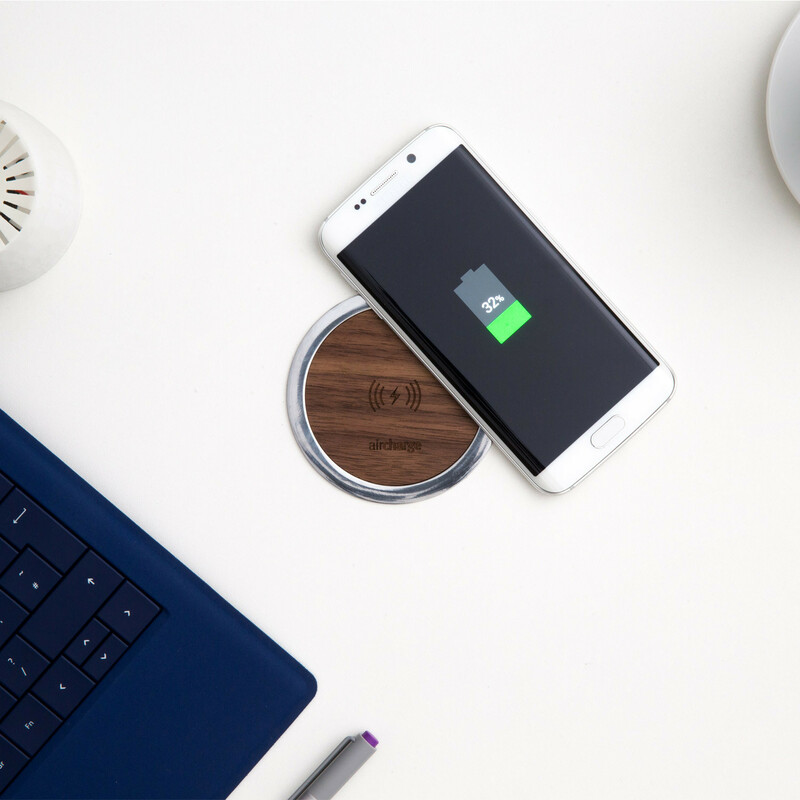 Aircharge comes available in a choice of finishes, this inspired modern product is designed to fit standard 80mm desk grommets, and is incredibly simple to install. 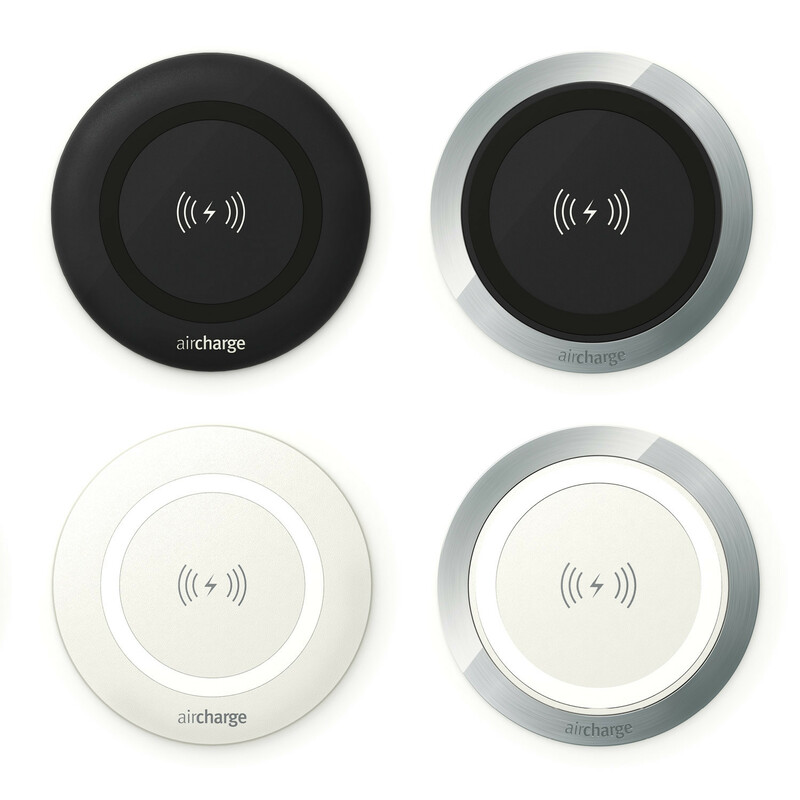 The Aircharge wireless phone charger can be applied to other areas of the workplace and home; bringing power to the user offering a smart solution to keeping your devices charged up and a convenience that will add value to any environment. You are requesting a price for the "Aircharge Wirless Phone Charger"
To create a new project and add "Aircharge Wirless Phone Charger" to it please click the button below. 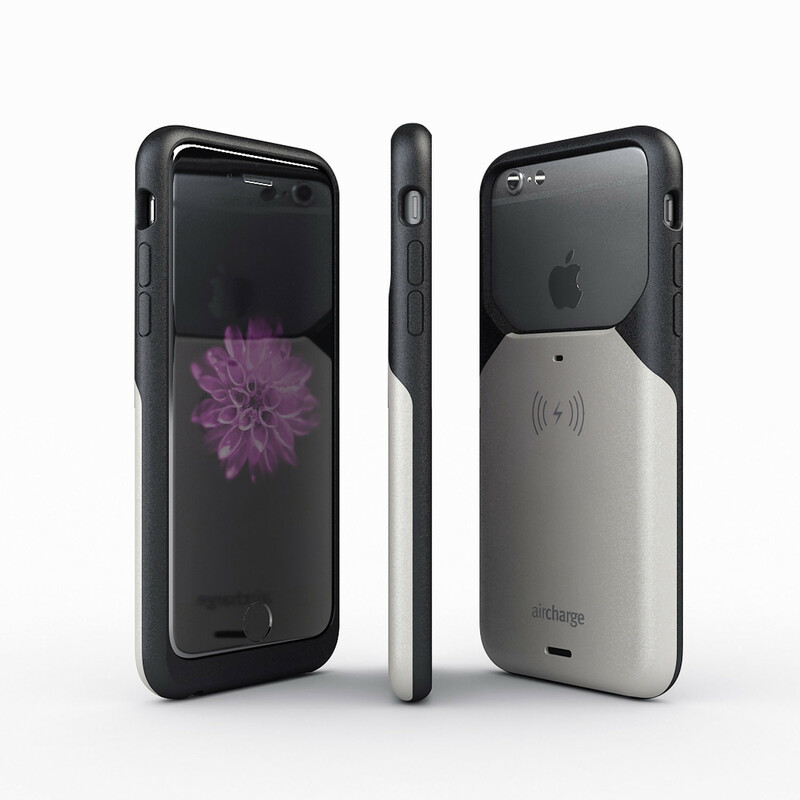 To add "Aircharge Wirless Phone Charger" to an existing project please select below.